Google has made good on its promise to fix its problematic burger emoji in the next Android update, after CEO Sundar Pichai said the company would make it a priority. 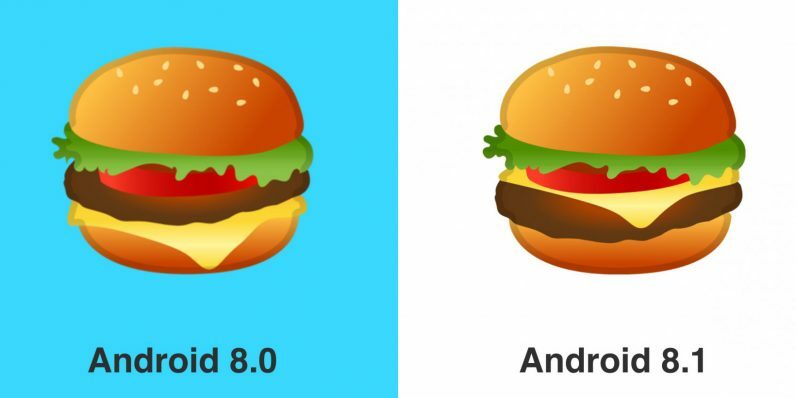 As you can see in the image above, Android 8.1 will feature a burger emoji with the cheese correctly placed above the meat patty (that’s really the only way you’d get the cheese to melt). Right, back to work. Or, you can check out some of the other sensible changes coming to Android 8.1’s emoji set, including beer steins and cheese.